When choosing a new lawn turf quality is everything so you need to deal with a turf company you can trust. Daley Turf’s dedication and service to their customer is unmatched. 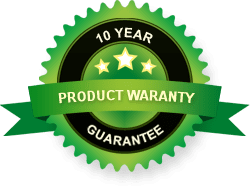 Concentrating on customers on the Sunshine Coast, Gold Coast and Brisbane gives them the ability to offer an excellent back-up service to anyone that buys or installs a lawn through Daleys Turf. Our team understands that the cost of turf means you are making an investment in your property for the long term so we are here to provide support and advice long after the lawn turf has been laid and is established. Daleys Turf are an approved Turf Accredited Producer which ensures you receive a product and service that excels in the areas of turf production, and environmental and farm business management. A family owned and operated turf farm, Daleys Turf grow, supply and install lawn and turf throughout South East Queensland. 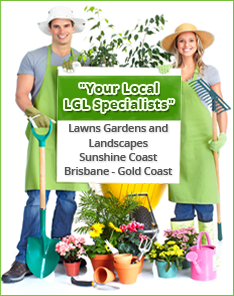 Beginning by servicing the Sunshine Coast region only, the operation has expanded to the Gold Coast and Brisbane to meet the growing demand for quality lawn. Daleys Turf specialise in Wintergreen Couch and Sir Walter turf supplies; the varieties of lawn most suitable for the local climate. Turf supplies may be ordered online, picked up from the turf farm or delivered to your door. You can install the lawn turf yourself or get the Daleys Turf team to install it for you. Contact Daleys Turf today for competitive grass turf prices and same-day or next-day deliveries. We also provide ongoing support through lawn care blogs and articles. The team also welcome you to contact them directly or via Facebook if you have any questions.